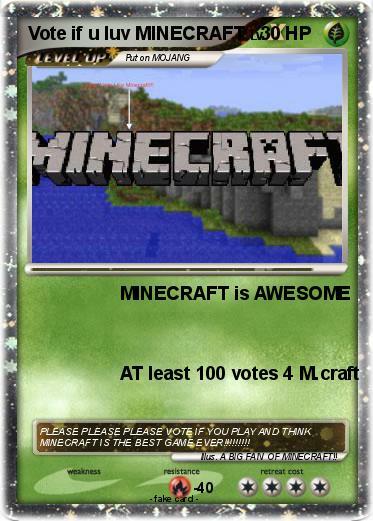 Comments : PLEASE PLEASE PLEASE VOTE IF YOU PLAY AND THINK MINECRAFT IS THE BEST GAME EVER!!!!!!!!! Illustrator : A BIG FAN OF MINECRAFT! !